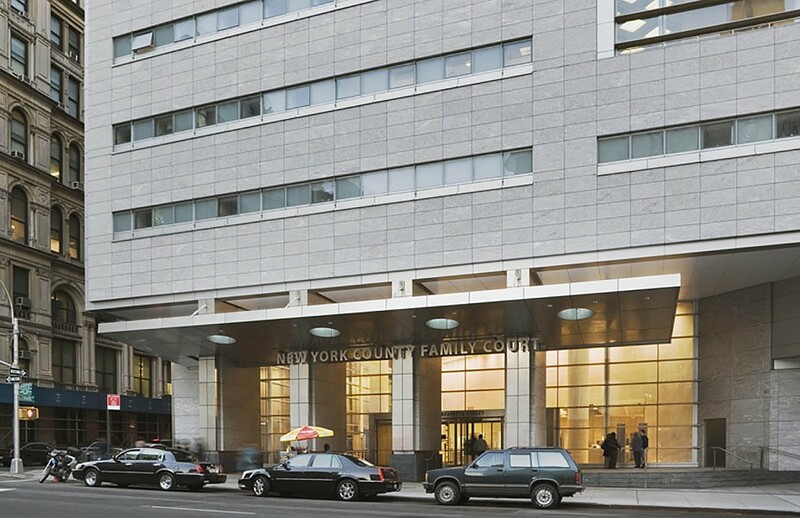 A comprehensive evaluation and analysis of the 500,000 SF, 30 year old New York County Family Court Building revealed serious deficiencies in the façade. As a result, the exterior was replaced with an entirely new façade. 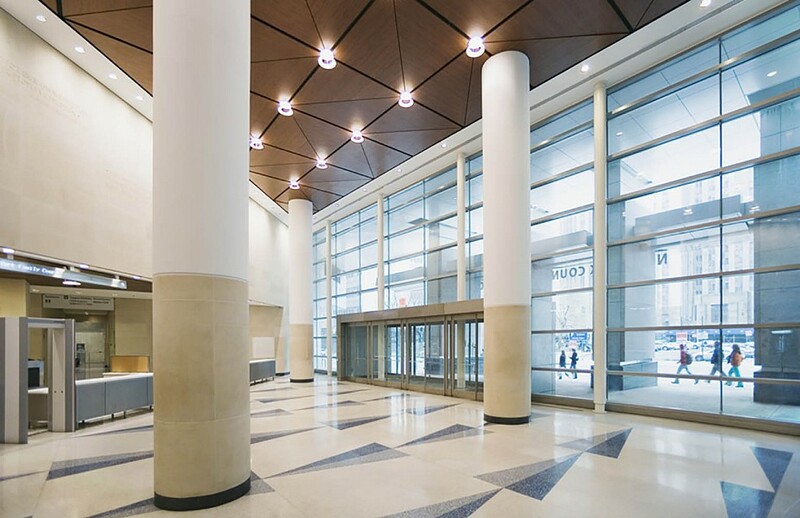 The design necessitated radically altered column orientation at the entrance of the building as well as the removal of several reinforced concrete columns. Construction was done in phases as the building was occupied during facade renovation. 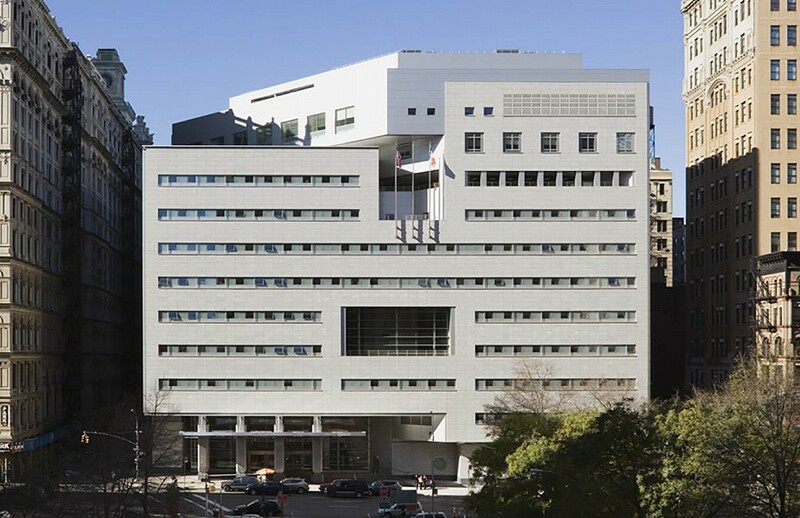 The new façade is constructed as a curtain wall set in full-story extruded aluminum frames. Steel shoring was designed to support the exterior and structural steel was designed to support the 3rd floor concrete floor beams.